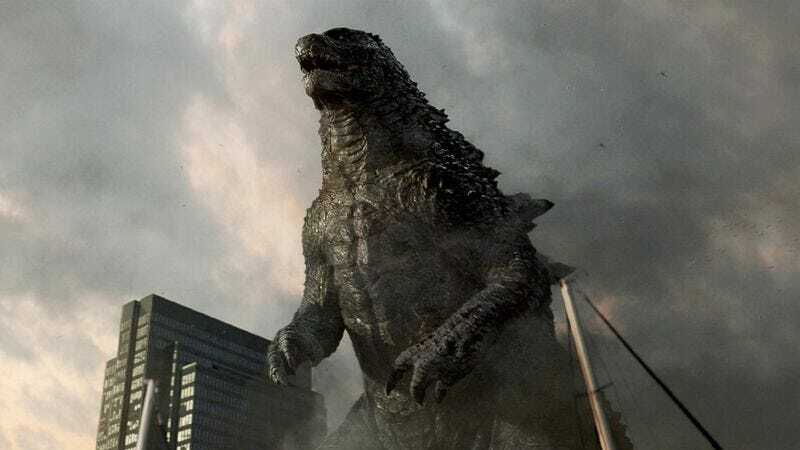 Apparently hoping to clean some of the extraneous “2s” and “The Sequels” out of its upcoming film roster, Legendary Entertainment issued a press release today, giving official titles to a number of movies, including Pacific Rim 2, Godzilla 2, and the live-action Pokémon movie Detective Pikachu. Or, rather, Pacific Rim: Uprising, Godzilla: King Of Monsters, and Pokémon’s Detective Pikachu. The branding on each of these is pretty clear, with Detective Pikachu now even more closely tied to the resurgent Pokémon franchise, Godzilla invoking the American version of the original film, Godzilla: King Of The Monsters, and Pacific Rim now sounding like the subtitle on a generic PlayStation shooter. (KillShoot: Uprising, now in theaters!) This is actually the second subtitle Pacific Rim 2 has had applied to it; the John Boyega-starring sequel was known as Pacific Rim: Maelstrom at one point on its convoluted path to theaters.